Lakes Region Triathlon Club (LRTC) was formed as a Section 501(c)(3) non-profit organization in 2010. 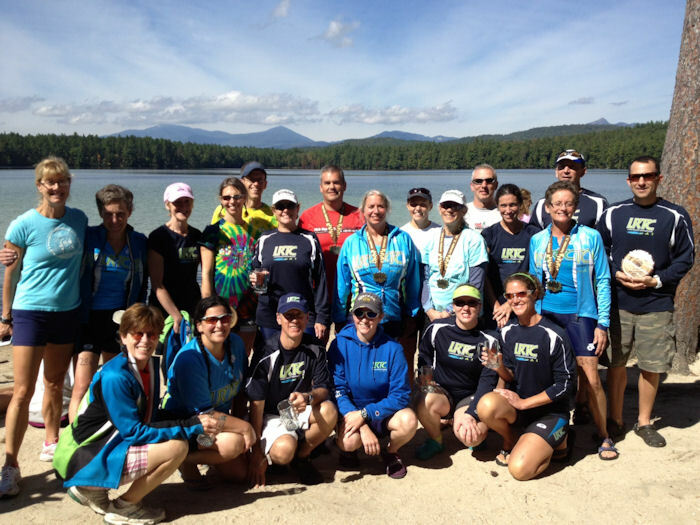 LRTC offers triathletes, who live, work and play in the beautiful lakes region of New Hampshire, the opportunity to train as a group and to improve their athletic performance. We offer year round, quality training with some of the most sought-after triathlon coaches in New England! Membership application is available on Membership page.